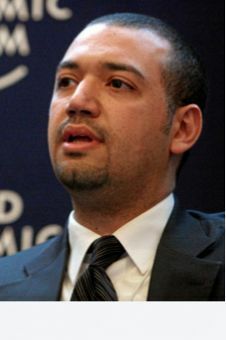 Moez Masoud is an Egyptian preacher, television and radio presenter, and activist who focuses on the fields of contemporary spirituality, interfaith dialogue, and Islam in the modern world. His influence is derived from ongoing academic work as well as media.  Religious and academic work: Founder of Al-Tareeq Al-Sahh (The Right Way) Institute, Masoud is trained in the Islamic sciences and is currently a research affiliate at the University of Cambridge. 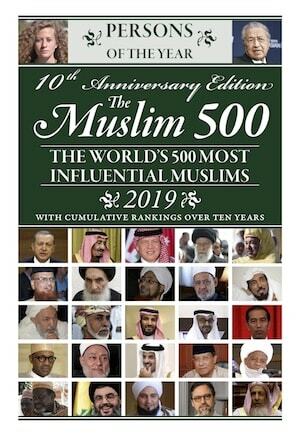 His writings are primarily centred around religious identity and spiritual quest, as well as religious radicalization, He has spoken at such key global events as the World Economic Forum’s Annual Meeting in Davos. Media and Social Media: His engagement in media has been significant since 2007 when his first Arabic TV show debuted, and by now his programs and appearances have acquired millions of viewers across the Arab world. His latest work, broadcast during Ramadan, “Khutuwat Al-Shaytan;” was widely viewed across the Arab world programs and was ranked 9th most viewed in the Gulf even when competing with conventional TV dramas. In 2017, Masoud produced the Egyptian film “Clash” which has been hailed as “one of the most telling depictions of modern Egypt yet filmed” and the film has been selected to represent Egypt in the Oscars’ 2017 Best Foreign Language Film race. Masoud is active in various social media sites, including Youtube videos (over 10 million views), Facebook (8 million likes) and Twitter (3 million followers). Masoud participated in the brief postTahrir “Egyptian National Dialogue” and has continued that dialogue on socio-political issues in Egypt from within the perspective of traditional Islam.